Want to be amazed? Take a look at this adorable house. The bright sun can't escape the wall of windows in the spacious living room. 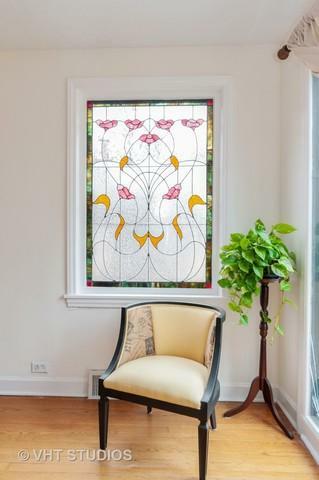 The beautiful stain glass window brings character and charm for you and your guest to enjoy. 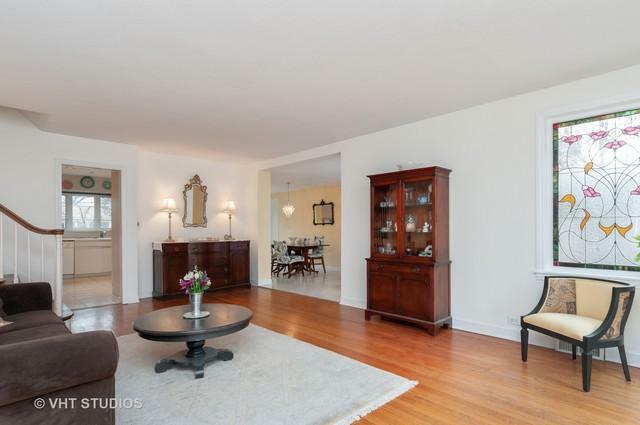 So many options with the dining room, big table, little table, sitting area...let your imagination go wild. Kitchen is light and bright with a fun contemporary bar area for pouring the perfect drink. Second level offer 2 very generous sized bedrooms and hall bath, 3rd level offer another very large bedroom with tons of closet space and the 4th level, YES the 4th level, offers a bonus room, great for an office, nursery or play room. 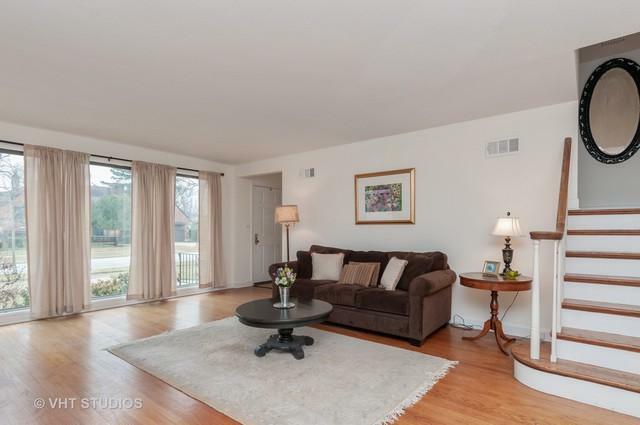 Head to the basement where you'll find a 3/4 bath and family room. Don't miss the biggest crawl space ever - extends the whole house. Plenty of storage here!! 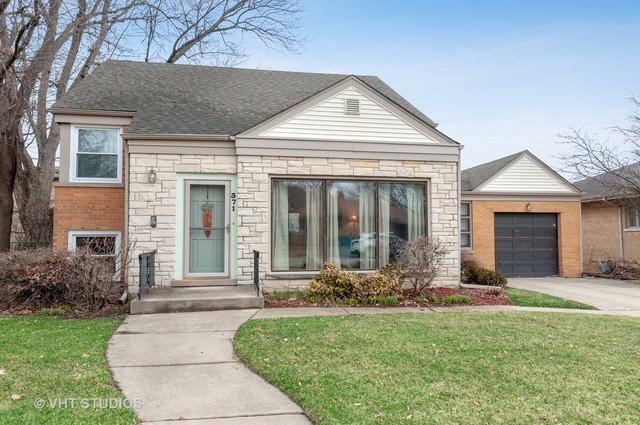 Close to I-290, top dist 205 schools and shopping. WOW looks can be deceiving and this house will surprise you on how much space there is! Come make this your Home Sweet Home.